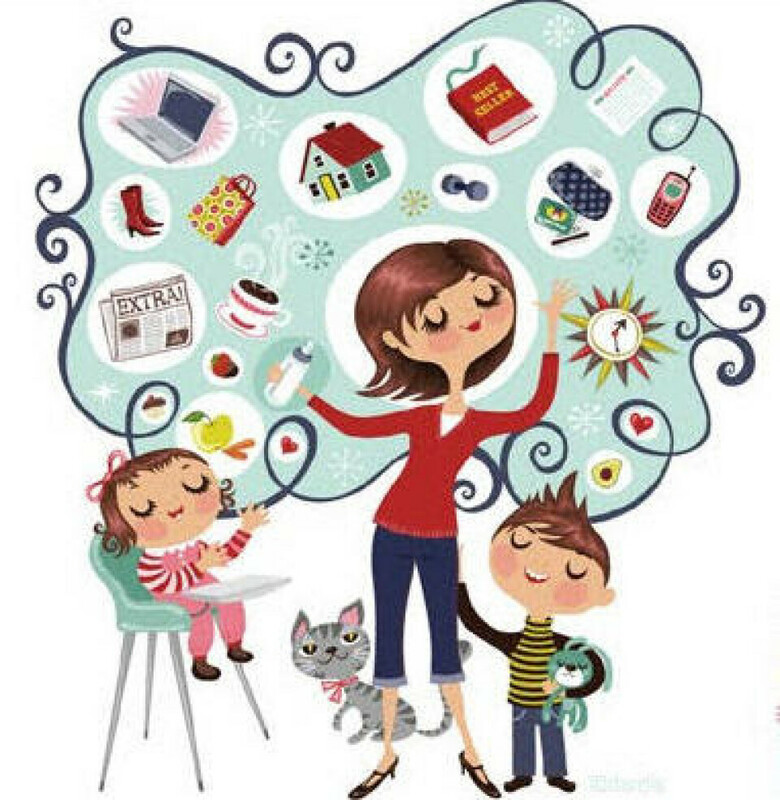 Our next Mom to Mom meeting is February 11, 6:30 pm in the Conference Room. You will not want to miss the discussion of some very important issues relating to being the healthiest mom you can be. Please RSVP below. Childcare available through online registration only. Email with your questions.